Collaborations offer great opportunities to get a taste of different authors; for writers, they provide a forum for trying something rather new. I expect to stay busy with this sort of book, and look forward to more of them. 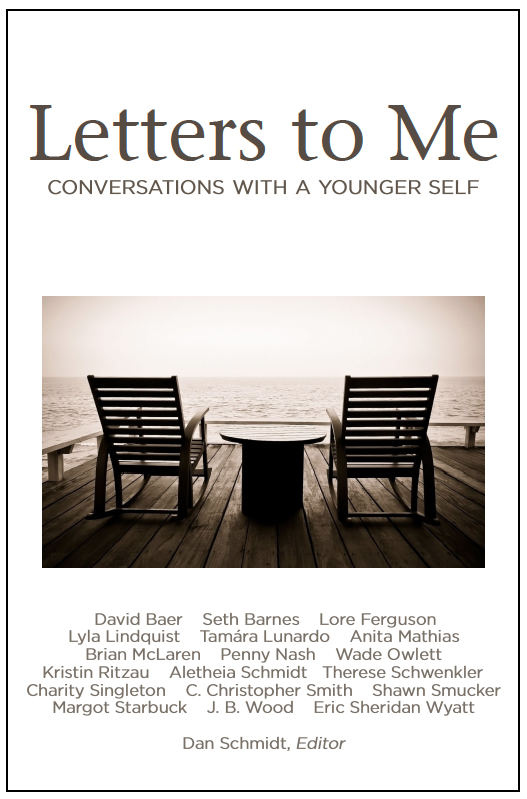 Letters to Me features essays from nearly 20 writers who send letters to younger versions of themselves about a particular event they experienced when they were between 18 and 30. It’s full of stories that are by turns funny, poignant, and wise. While I like doing my own thing, I also enjoy working with a team–and I’ve brought that latter interest into some writing endeavors. 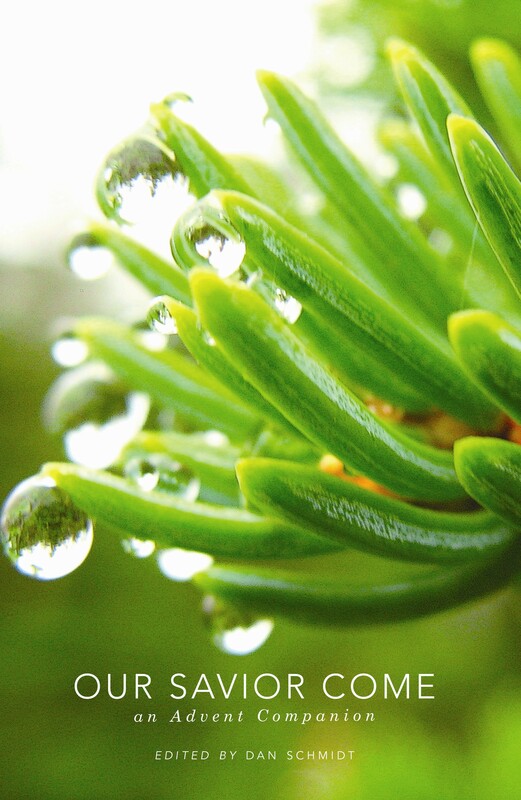 A few years back, for instance, a bunch of us worked on Our Savior Come, an Advent guide full of meditations on the Incarnation as well as activities to celebrate the Christmas season. Another delightful opportunity for collaboration emerged when a local church asked me to shepherd a collection they wanted to produce for Lent. As a result, Blessed Are You came into being. This same group worked on a Lenten devotional– Making Space –that I helped bring to publication.